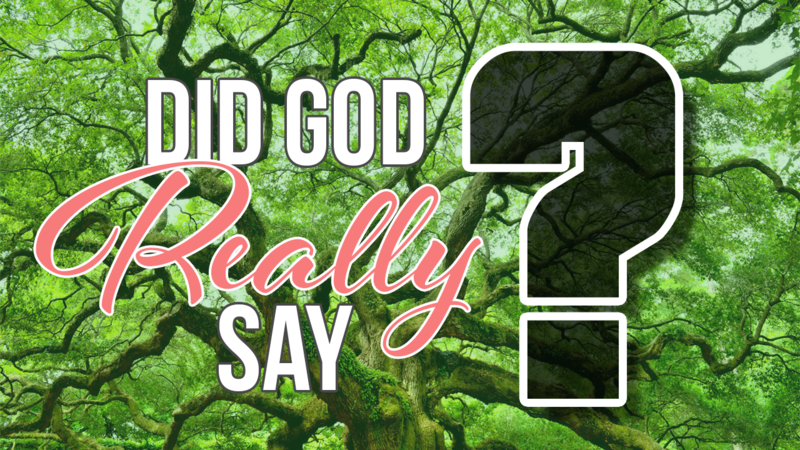 Did God Really Say? We find that question in Genesis 3:1, and that one question has done more to destroy God’s design for those created in His image than any other question in History! Our world right now is a direct result of our response to that question. As we start a new series, we’re looking at the lies we have believed and how they are affecting our relationship with God and with others.